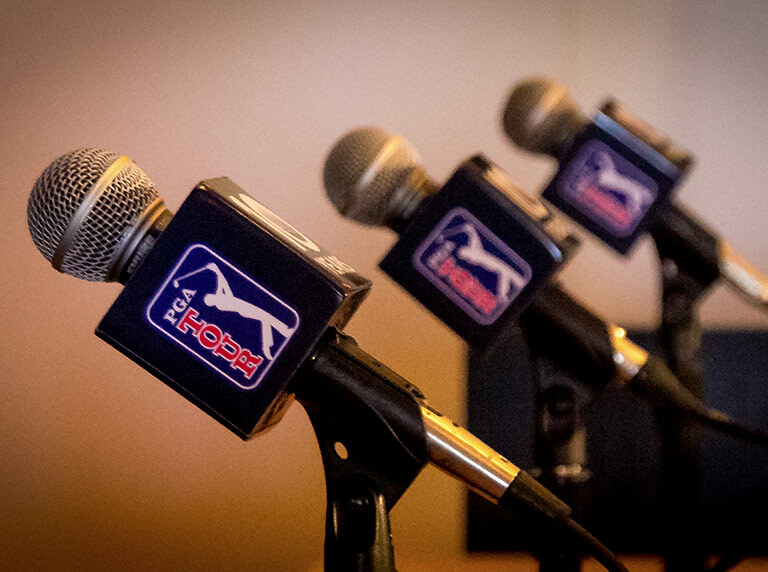 Press Conferences, Interviews and Daily Summaries directly from the Mayakoba Golf Classic media headquarters. Credentials may be obtained through an authorized application, which must be completed for admittance into the Mayakoba resort. Media credentials are only available for approved, legitimate media outlets and are subject to approval by tournament and PGA TOUR officials. Answers to common questions about the Mayakoba Golf Classic for members of the press covering the event. Download logos for the Mayakoba Golf Classic, the PGA TOUR, El Camaleón, and more. 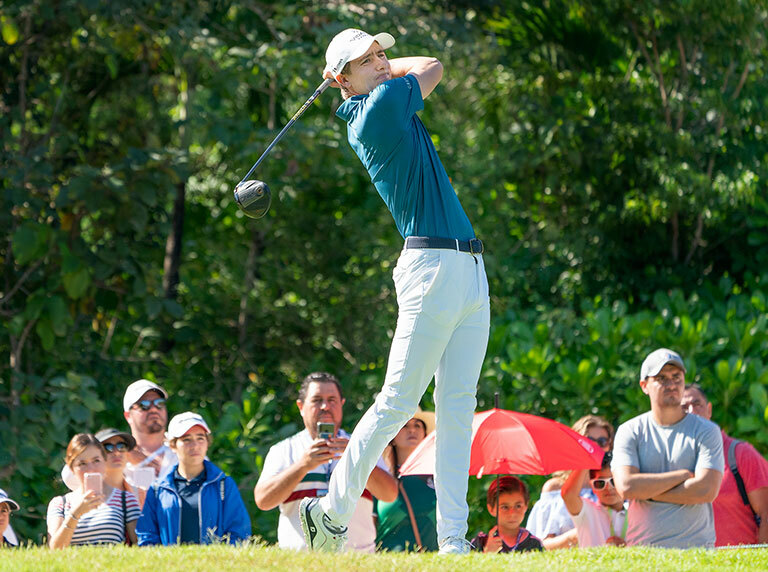 Media members log in and download high resolution photos and video from the Mayakoba Golf Classic.